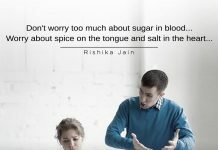 Obesity is one of the major reasons for many ailments like heart diseases, diabetes, back problems and many more. In addition to the above, you can try the following : Honey combined with lemon juice is good home remedy for digestive system and promotes good health and helps reduce obesity to some extent. 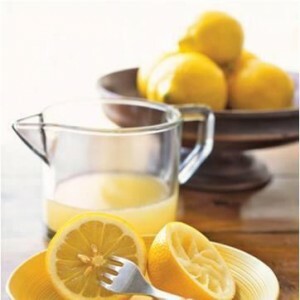 Mix one teaspoon of honey with 2 teaspoons of lemon juice in a glass of lukewarm water. You may drink this every morning on an empty stomach and after heavy meals. 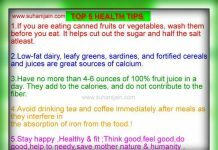 Healthy Lifestyle – Health Inspirations ~ Encouraging a Beautiful You!!!! Thank you for visiting our page and liking it. Please do share with friends and family. Best wishes.